Quest for the Arab Startup Formula: petra-opera - any more info? 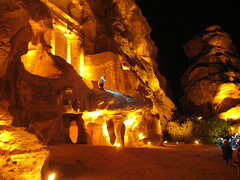 petra-opera - any more info? Does anybody have more info on this event? when is the next one? is this petra or baida? A trip to Mecca .... California!